The Kingdom will launch its 16th satellite into space on Tuesday: The Saudi Geostationary Satellite 1 (SGS-1). 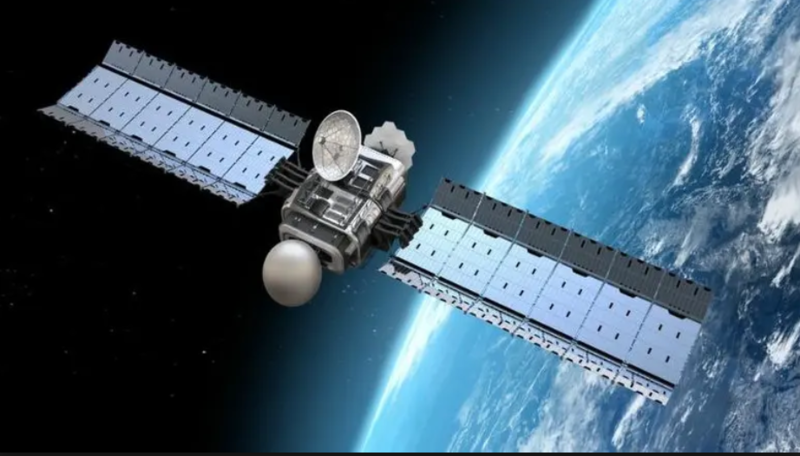 The satellite will be launched by the Guiana Space Centre, which is located in French Guiana because it is near the equator; it has a small population, and it is not prone to natural disasters. 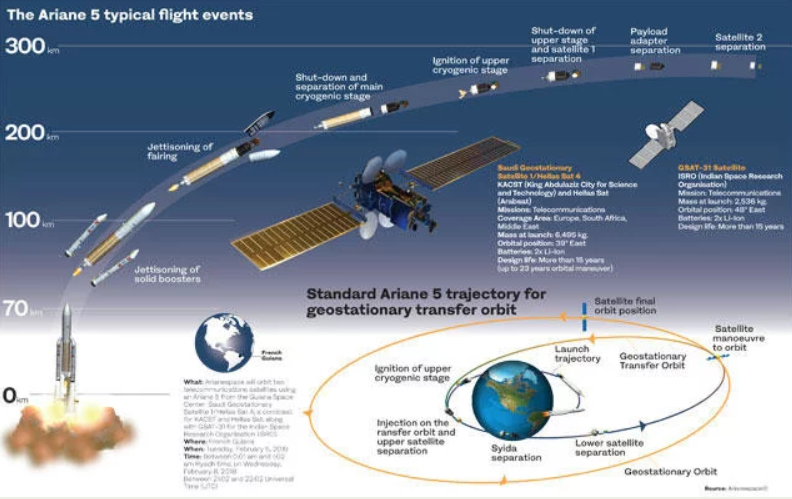 The vehicle that will launch the satellite is the European Ariane 5. The Ka-band allows for higher bandwidth communication, supporting greater frequency reuse in geographically isolated spots. Spot beams are satellite signals that are concentrated in power so that they cover a limited geographic area. Spot beams are used so that only Earth-based stations in a particular area can properly receive the satellite signal. The SGS-1 was assembled at Lockheed Martin’s facilities in Denver, Colorado and Sunnyvale, California. In Sunnyvale, it underwent critical environmental testing. The SGS-1 will be the 46th Lockheed Martin satellite to be launched by Arianespace. The launcher’s main stage will splash down in the Gulf of Guinea.